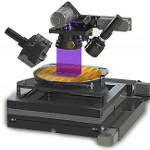 The Aleris Family of film metrology tools provides reliable and precise measurement of film thickness, refractive index, stress and composition for the 32nm node and beyond. 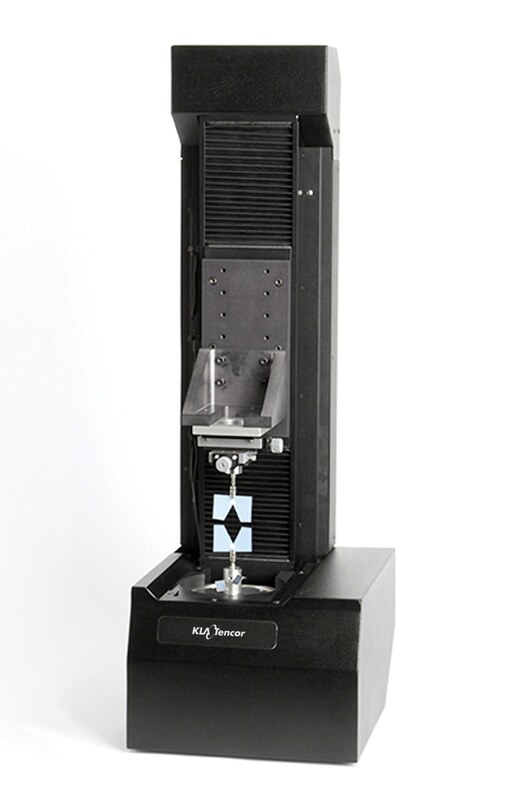 Utilizing Broadband Spectroscopic Ellipsometry (BBSE) technology, the Aleris systems form a comprehensive film metrology solution, helping fabs to qualify and monitor a broad range of film layers. 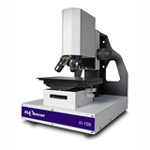 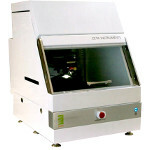 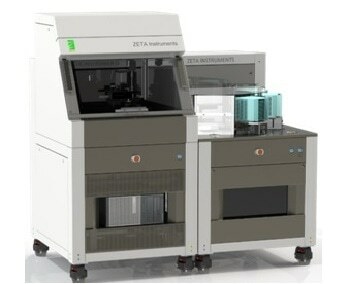 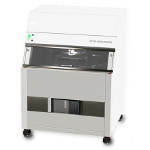 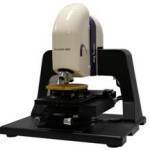 With advanced performance and unique 150nm Broadband Spectroscopic Ellipsometry (BBSE) technology, the Aleris 8500 film metrology tool provides fabs with a single production solution for measuring composition and thickness of new materials and advanced device structures. 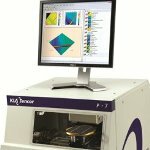 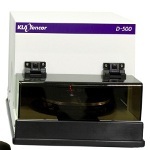 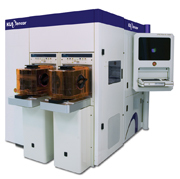 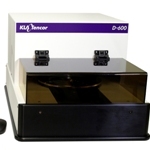 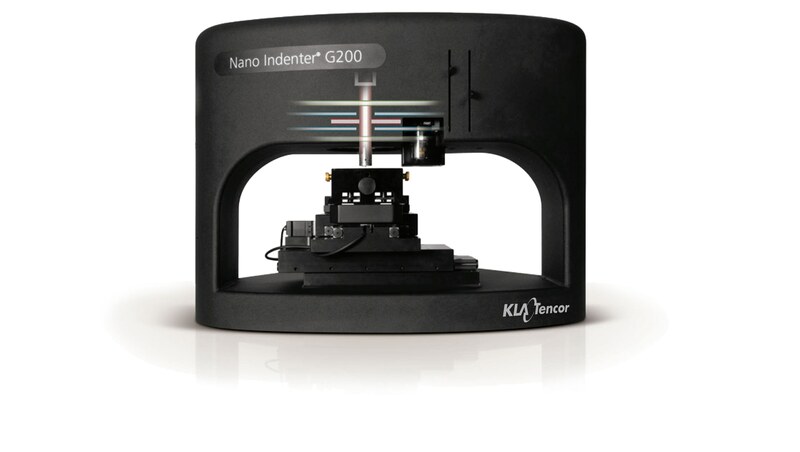 The Aleris 8500 film metrology tool provides engineers with the film thickness and composition information required to qualify, integrate and monitor advanced films, including nitrided gate layers, high-k dielectrics, and ultra-thin multi-layer stacks.